Kanban Team Practitioner is a one day comprehensive introduction to Kanban method covering what is Kanban method, where it can be applied and what it can achieve for teams who are starting their Kanban journey or who want to know more about Kanban method before they start. 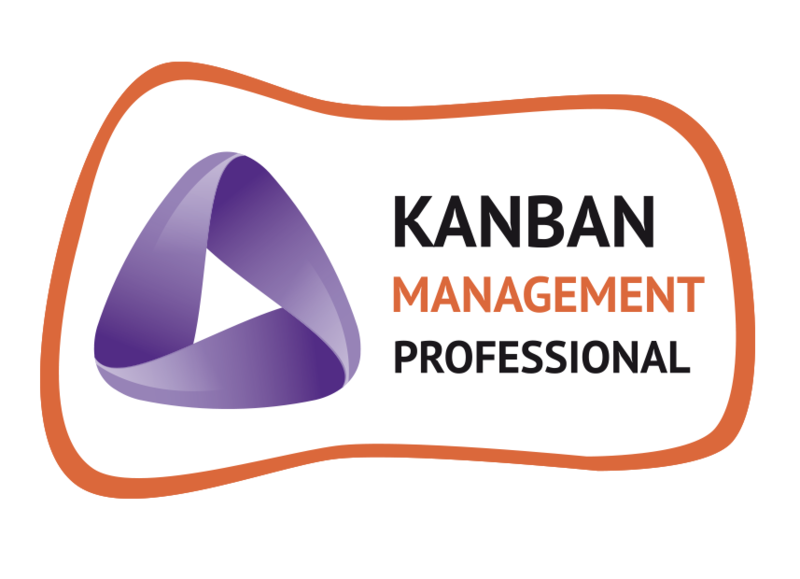 The Kanban system design workshop is aimed at anyone in development/delivery of products or services where faster time to market and effective ways of working that ensure reliable and predictable service delivery with quality are key differentiators. This is a 2-day interactive workshop that covers how to roll out Lean Kanban in your organisation through understanding Kanban method’s approach to change. This course guides you through the Lean Kanban cadences, service delivery measures and how to continually evolve your kanban system to significantly improve your service delivery. This 4-day hands-on course follows the official Lean Kanban University (LKU) training materials produced by David J Anderson, Mike Burrows and other leading Lean Kanban experts. In the course, you will be involved in regular hands-on exercises and discussions that will focus on the daily operation of a Kanban system and how to extend the kanban system boundary and include multiple value streams.